Why is everyone obsessed with this $25 vegan yogurt? As if you needed to carve out more room in your superfood budget, there’s a new wellness splurge that healthy insiders are deeming totally life-altering: coconut yogurt that costs as much as a yoga class. 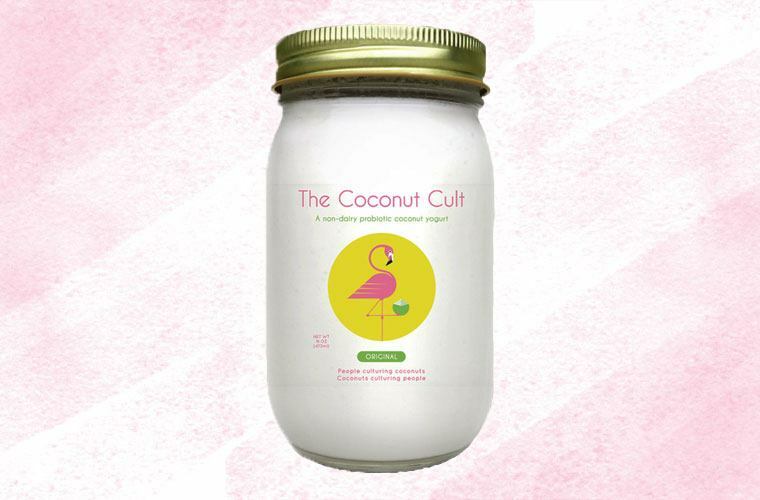 The Coconut Cult’s ferments aren’t so much a snack as they are a serious probiotic supplement. “Our business is growing like crazy—we’re basically doubling and tripling sales [on a month-to-month basis],” says The Coconut Cult founder Noah Simon-Waddell. “I attribute it to word of mouth. 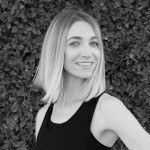 It’s a heavy-duty supplement that’s worth more than it costs to a lot of people.” Given all the recent research linking poor gut health to everything from depression to acne to insomnia, it’s no surprise that the wellness-devoted are opening up their wallets for this probiotic powerhouse. But still, exactly why are so many people going cuckoo for Coconut Cult? And at $25, is it really worth it? Here’s everything you need to know about the yogurt. What the heck is in this stuff, anyway? But one thing that sets the brand apart from its microbiome-boosting competition is that it’s filled with 15 strains of human probiotics. They’ve all been growing in a lab since being taken from actual people 30 years ago, and they work synergistically with the four other non-human bacteria strains in the formula. (Yes, it sounds gross. But each jar is said to contain 800-billion colony forming units (CFUs) of probiotics, compared to the 15–30 billion CFUs in GT’s coconut yogurt by comparison. And then there’s the fact that the yogurt’s made from whole ingredients, with no added sugars, preservatives, or fillers. The original version contains just two ingredients—organic coconut and probiotics—while the Coconut Cream and Mango Cream flavors are fermented with orange juice and mangoes (both organic), which lend them an especially fluffy, creamy consistency. Is $25 yogurt worth it? I’ve been slowly working my way through a jar of Coconut Cream, and I have to say, I fully understand the obsession. Not only is my digestion already moving at a more rapid clip (TMI? ), but the stuff tastes amazing—it’s subtly sweet with a kick of tanginess, and its mousse-like texture makes it a totally satisfying follow-up to a savory dinner. Any benefits beyond that remain to be seen, but I’m willing to finish off the last dozen servings to see what happens. So if your bank account can support a $100-a-month (or more) probiotic habit, by all means, join the cult. (Like I said, I would if I could.) But if not, there are plenty of under-$50 options that’ll keep both your gut and your financial advisor happy. For more (expensive!) products that healthy folks swear by, check out the best over-$100 moisturizers and the items that wellness insiders always splurge on.